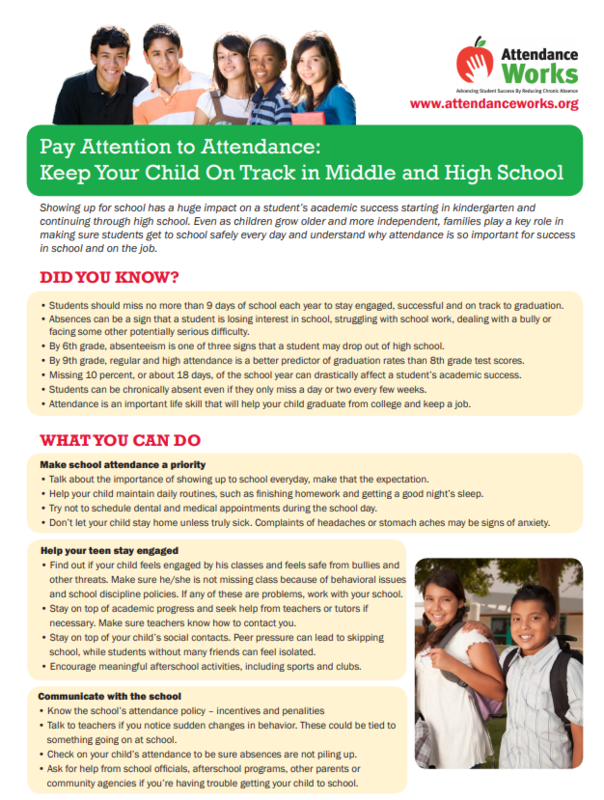 Stay informed and connected. Visit this webpage frequently. 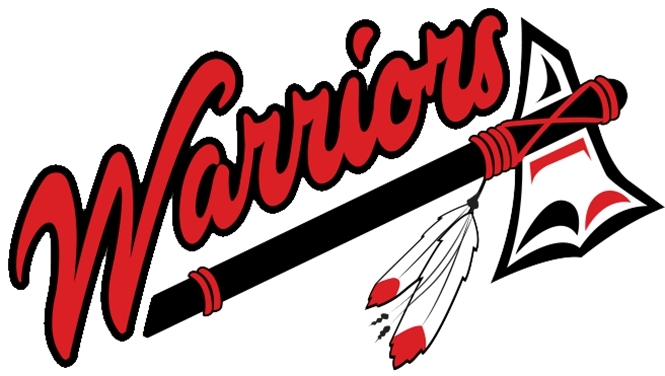 Follow this LINK and order your yearbook today! 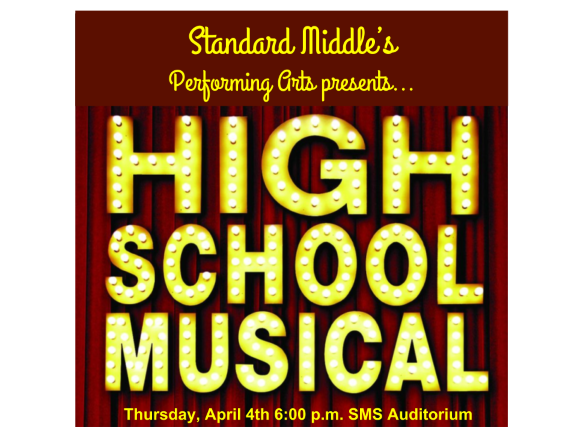 Join us April 4th at 6pm for our Performing Arts program of "High School Musical"! 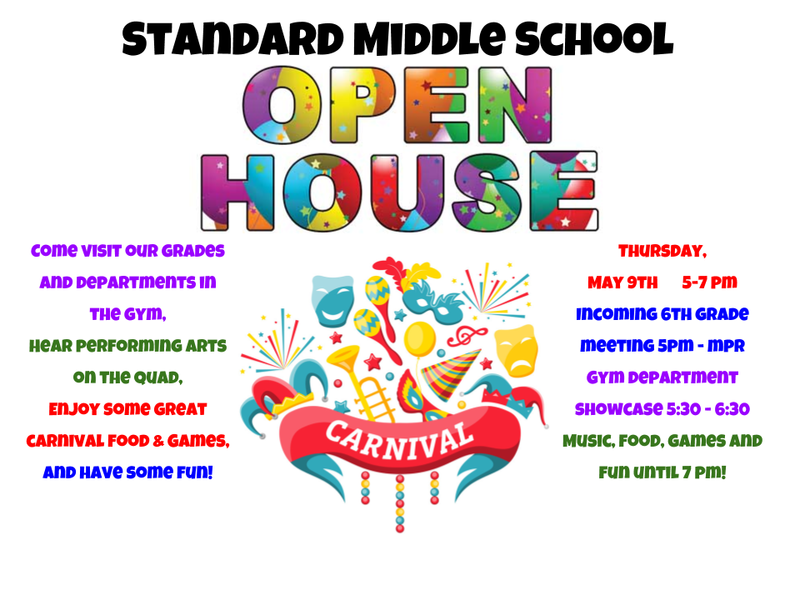 Come out May 9th for our Open House Carnival! 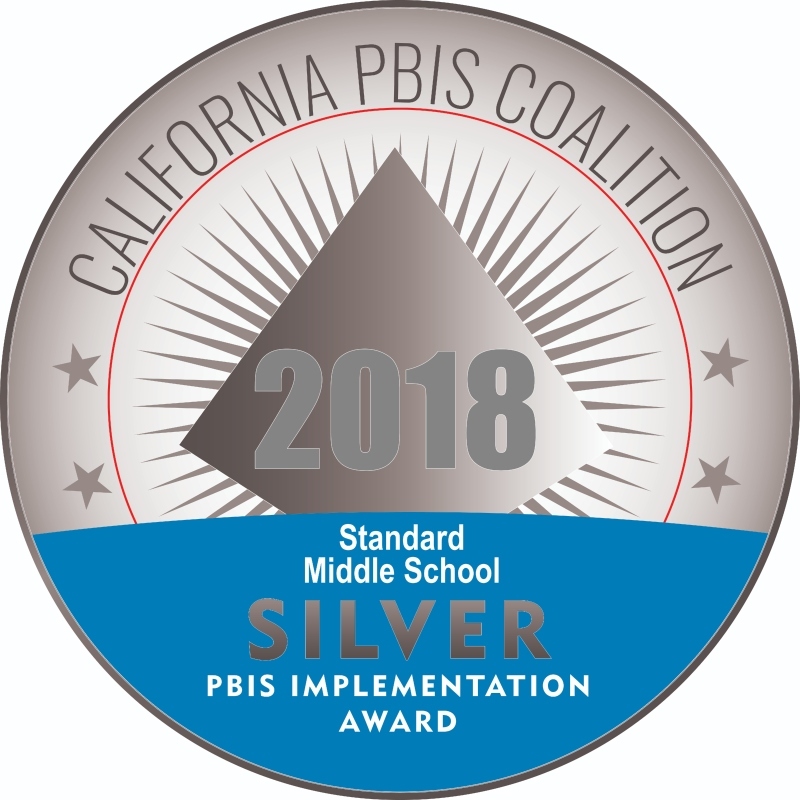 Standard Middle School was awarded Silver Recognition by the California PBIS Coalition for their work with PBIS! 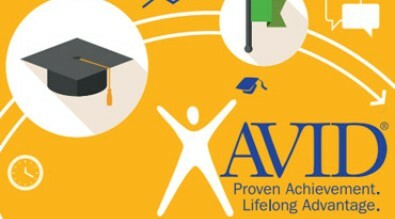 We are an AVID school! Our staff receives specialized training on creating learning experiences to maximize student success. Questions about this year's activities? 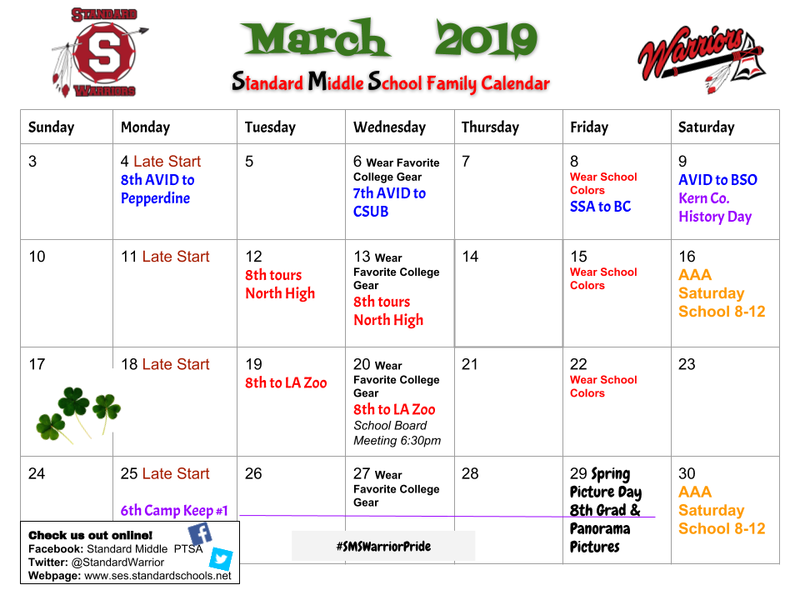 Check out the activities page!